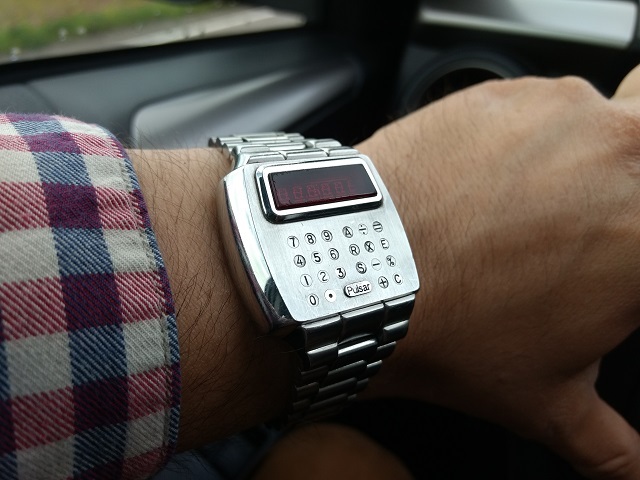 DWF - The Digital Watch Forum • View topic - Which watch are you wearing today ? Which watch are you wearing today ? Re: Which watch are you wearing today ?